PLAYING GOLF ANYWHERE ELSE IS "POINTLESS"! 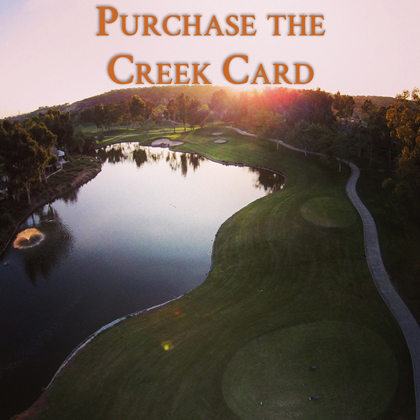 As a Creek Card Member you receive yet another great benefit...BONUS POINTS! EARN POINTS TOWARDS FREE GOLF! 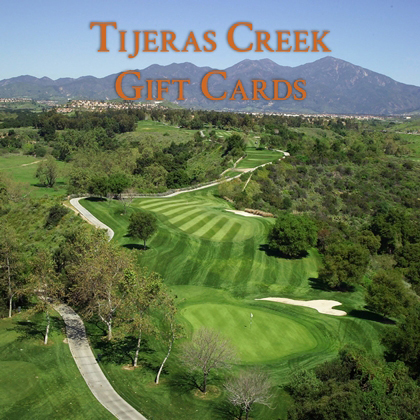 That's right, Creek Card Members can earn points for dollars spent on individual card member green fees and merchandise purchased at Tijeras Creek Golf Club and other participating OB Sports-facilities. When you purchase the Creek Card Membership, you are automatically enrolled in the program and your new card tracks your activity. Simply present your bonus points card every time you play and you'll earn a point for every dollar spent on your own green fees and merchandise purchased. 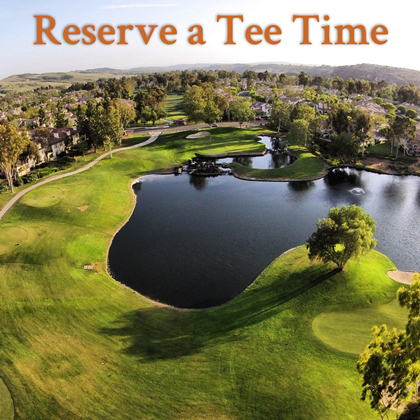 REDEEM POINTS FOR FREE GOLF! Bonus Points Program is available at participating facilties only. All New 2019 memberships will receive a Bonus Points Card (if renewing for 2019, your 2018 card is still active). This card also serves as your card to be used to receive other golf benefits as per your membership agreement. Please be prepared to present photo id at registration (upon request) as these new cards do not feature a photo of the card member. $1 Spent = 1 point. For every dollar spent on individual green fees and merchandise purchased, card members will get 1 point. 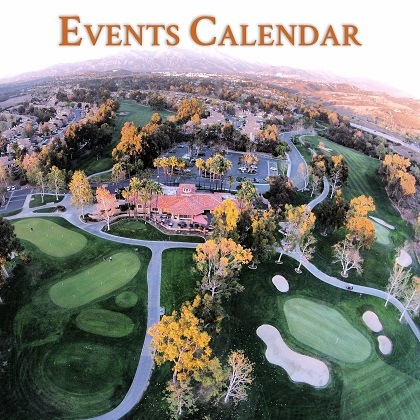 Points may only be earned on your green fee and merchandise purchases at participating courses. Free rounds for Cardmember and up to 3 Guests may be earned at the new point redemption values stated above. This is an individual program. Card members can only earn points for their own green fees paid (even if they pay for the entire foursome or pay for a playing partner, they cannot earn points for other players/ guests). This is similar to airline miles programs where you earn frequent flyer miles for your seat, even if you purchased 2 tickets for you and your spouse/friend. Weekday/Weekend and Peak/off-season parameters vary by market. Call each applicable course for details.